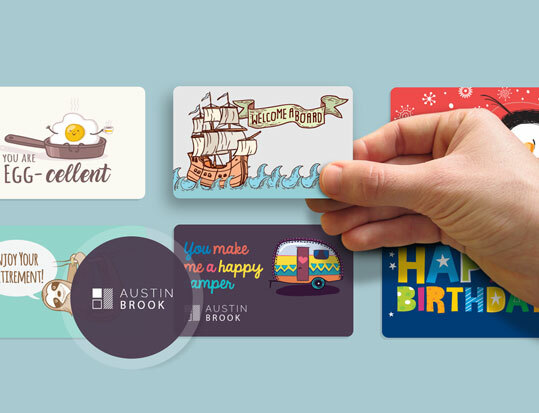 Reward, motivate, and delight your business relationships with customizable gift cards good for hundreds of retailers. 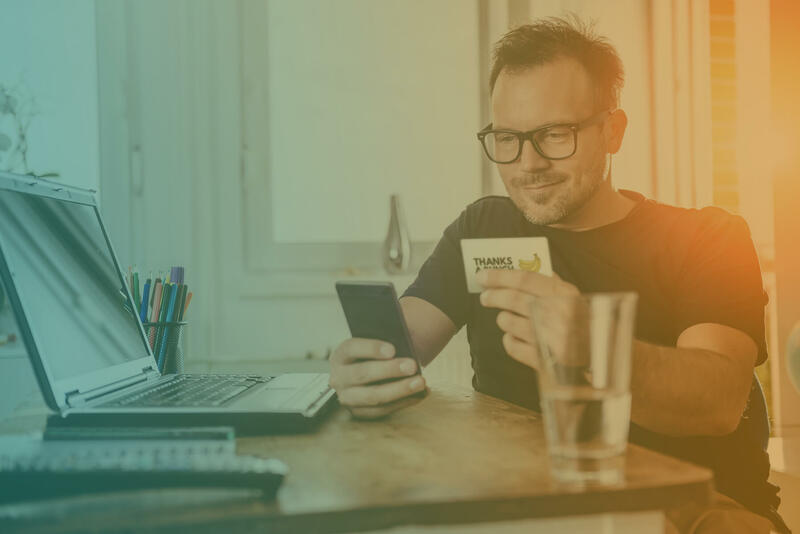 With hundreds of today’s top retailers and restaurants, you are guaranteed to have an eGift Card choice for everyone on your list. 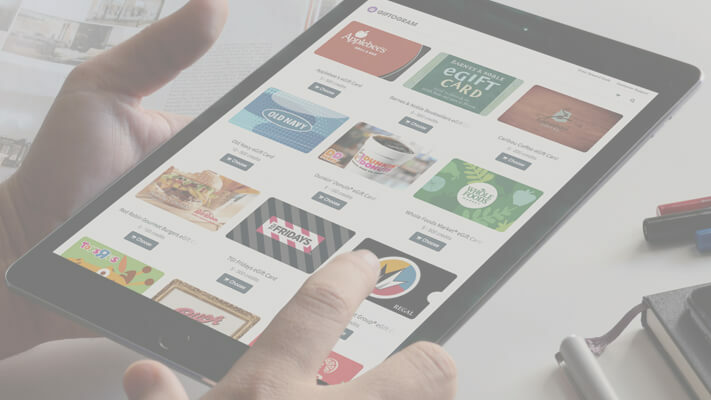 Giftogram lets you reward, motivate and engage your employees and customers with one card, good for eGift Cards at hundreds of retailers. 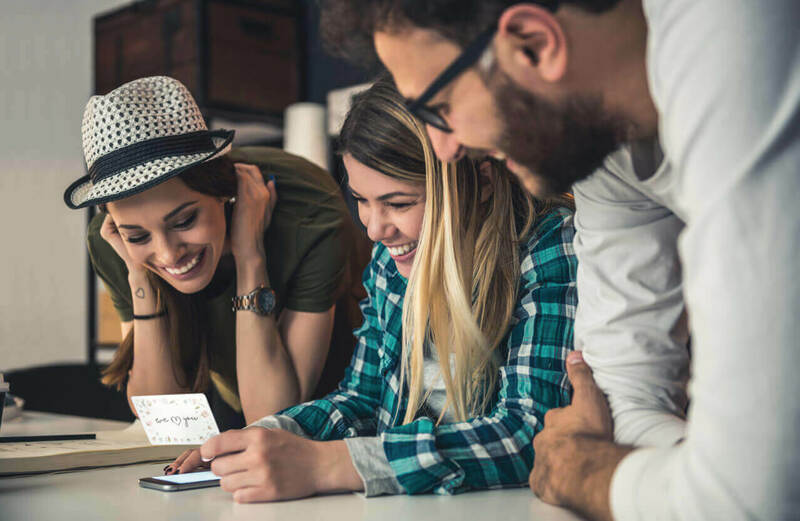 Even better, Giftograms can be personalized, so you can include your company logo, add a matching greeting card, and even include unique messaging. It’s the easiest way to give a gift that will go from being distinctly yours to distinctly theirs. 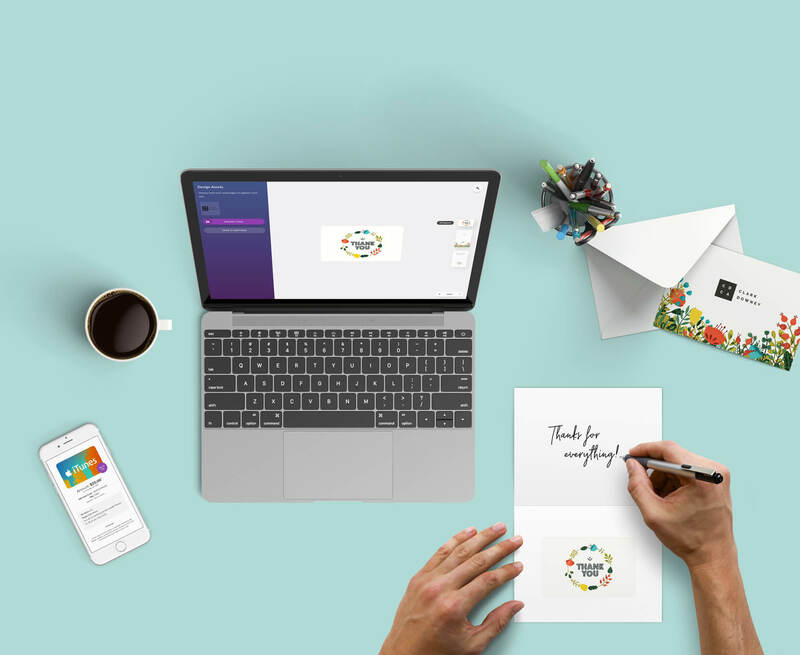 Simplify your organization's gifting program by letting your employees or customers choose their favorite eGift Card with a custom Giftogram that shows off your personality — delivered right to your door. Giftogram has the brands they love — from national chains to regional favorites. From Amazon to Uber® and Walmart to West Elm®. 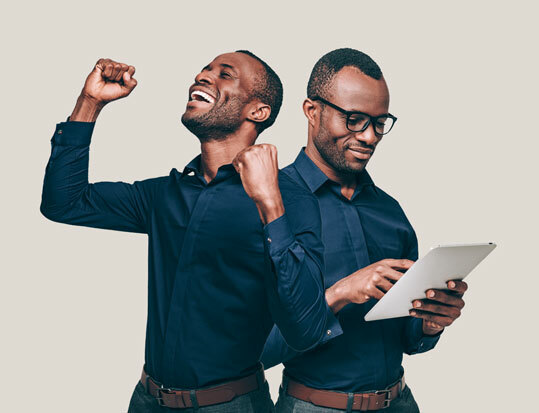 Take the guesswork out of rewarding and recognizing. 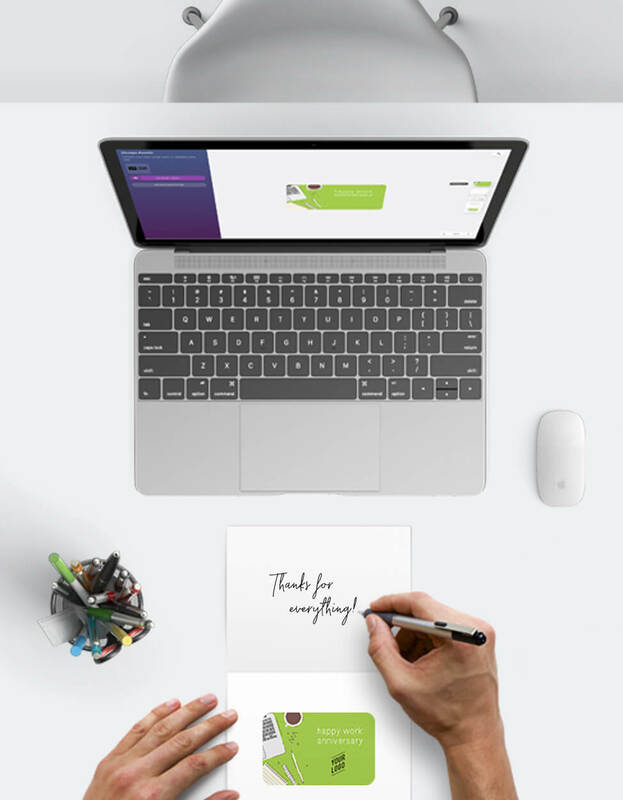 From birthdays to personal milestones, holidays, anniversaries, thank you cards and more, Giftogram has designs for every occasion, ready for you to drag-n-drop your logo and unique messaging. Traditional gift cards come with the risk of protecting your gifts from theft or misuse. 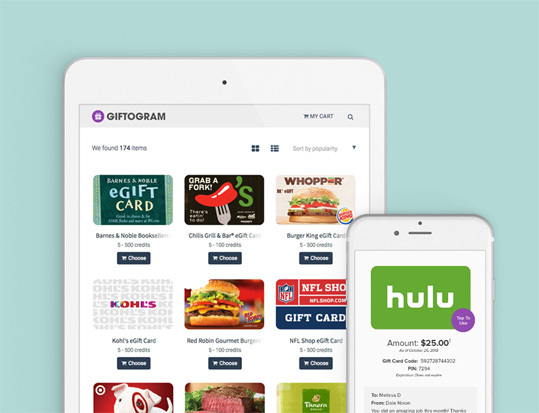 Giftogram allows you to activate or deactivate cards as you need them, at any time. You're in control.